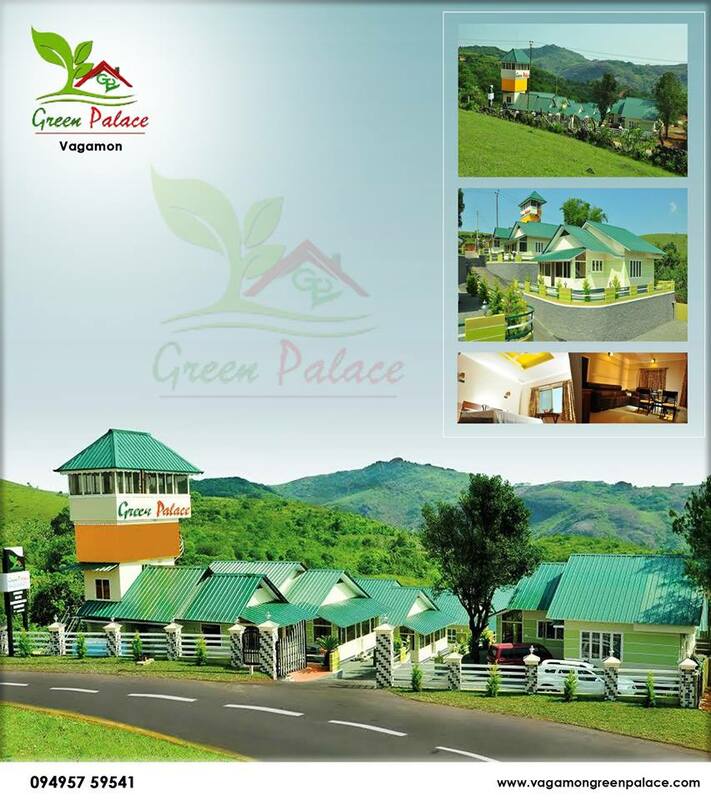 Welcome to Green Palace Residency. 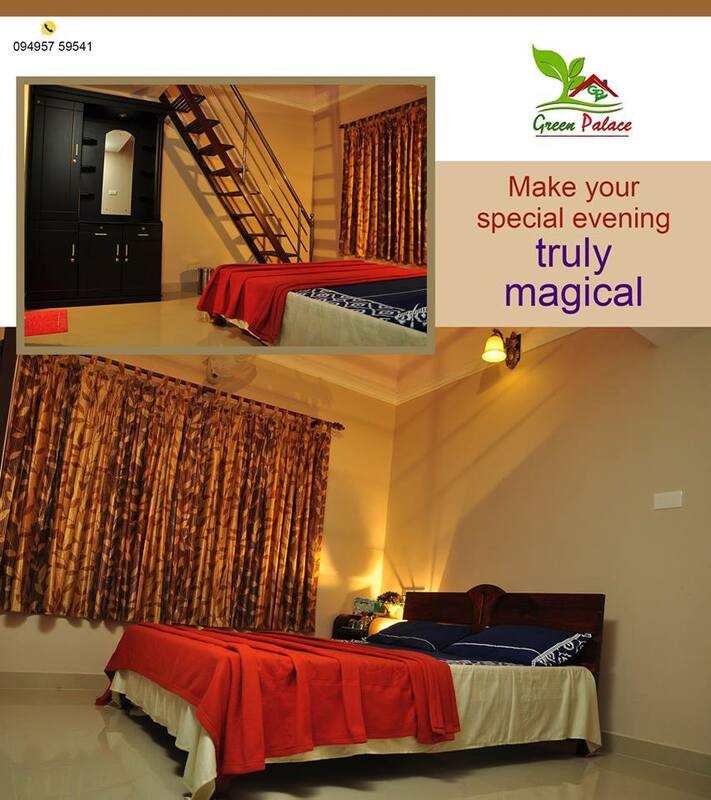 For the paradise experience, For an unpolluted waft of fresh air, For a blissful moment to mingle with nature, To get inspired, To fill life with more joy and peace. Known for its salubrious climate year round, Vagamon is carpeted in misty meadows, gurgling rivulets, tea gardens and bordered by forests. 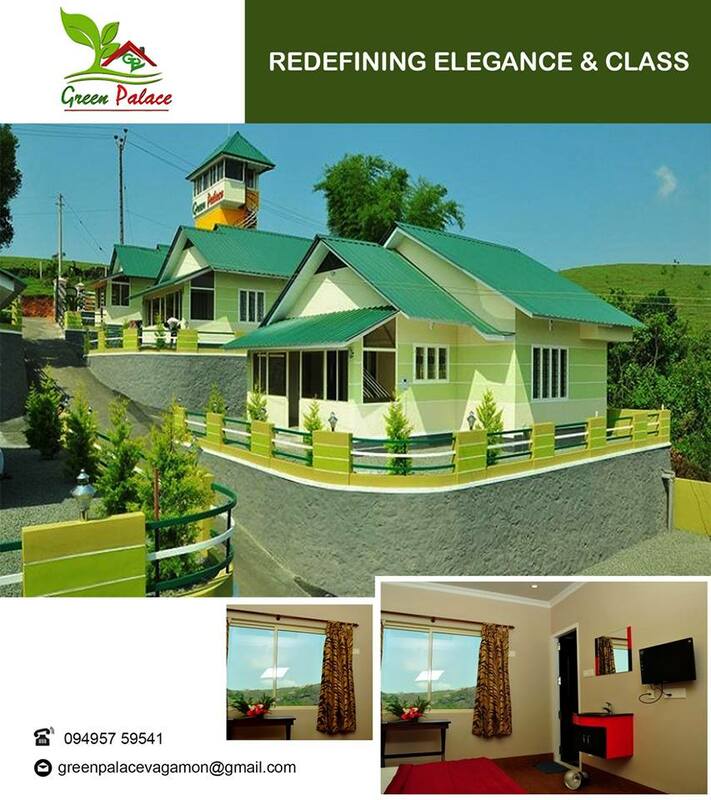 A lazy, slow, sleepy town devoid of the rush and bustle of a tourist destination, Vagamon’s essential laid back atmosphere characterizes thegreenpalce, breakfast, lunch and dinner is served at your time and as per your menu plan. the kitchen is all yours to cook that special dish for that special occasion.